But, for those who can’t digest dairy or those who choose not to eat dairy, ice cream can be a forgotten love affair. 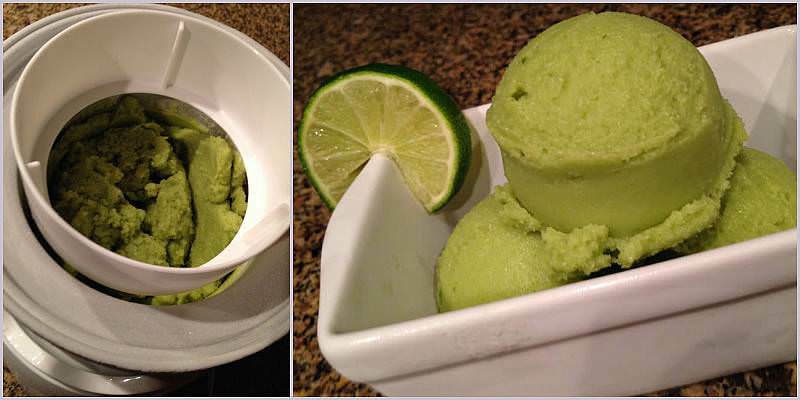 You’re about to rekindle that ice cream love with my dairy-free Avocado & Lime Ice Cream recipe. 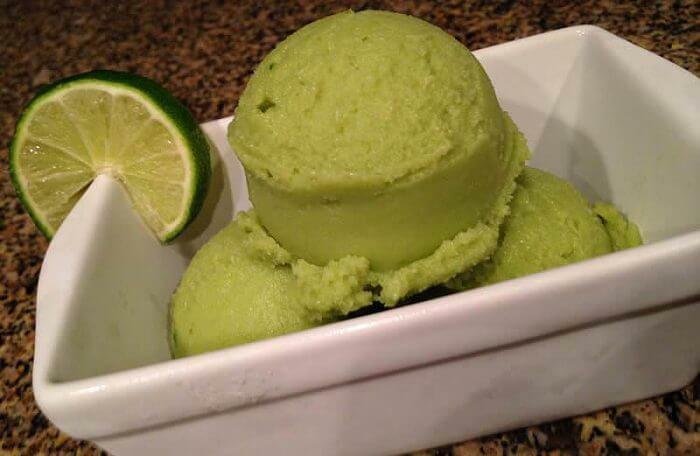 I developed my avocado ice cream after I used some avocado in a smoothie and noticed how thick and creamy it was. I wondered if avocado could be used to make a creamy ice cream base. The answer is yes and after testing a few batches on friends and family, I had a winner. Here’s how to make it. 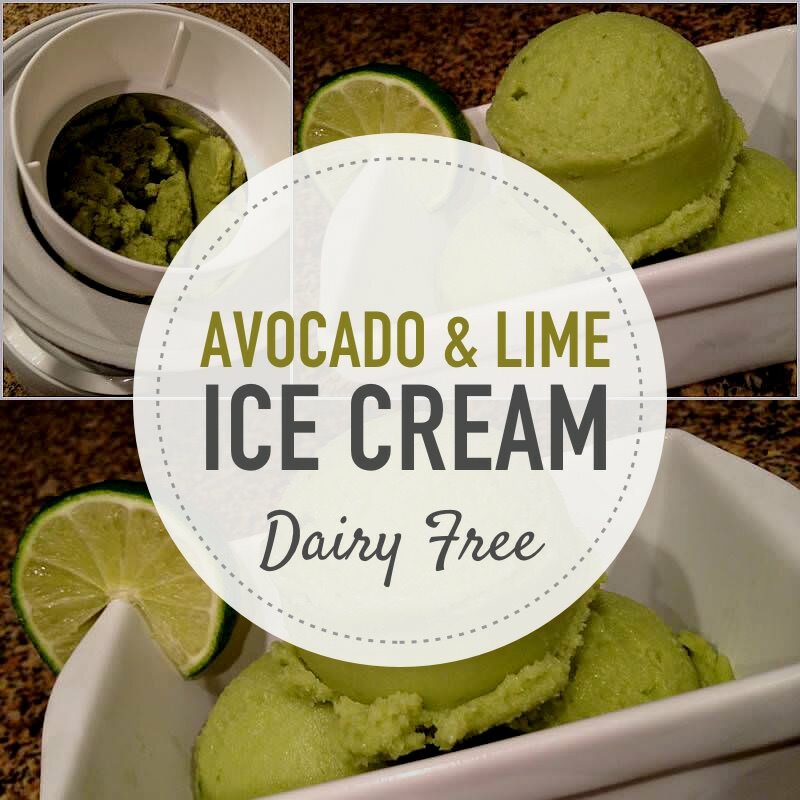 Rekindle your ice cream love affair with my dairy-free Avocado & Lime Ice Cream recipe. In a blender or a bowl using a stick blender combine all of the ingredients and blend on high speed until smooth, thick, and creamy. Place the mix into your ice cream maker and churn until the ice cream is frozen to your preference. Serve in chilled bowls. The finished product makes about four 1 cup servings. Don’t have an ice cream maker? You can use liquid nitrogen by adding it while blending until frozen to your preference. 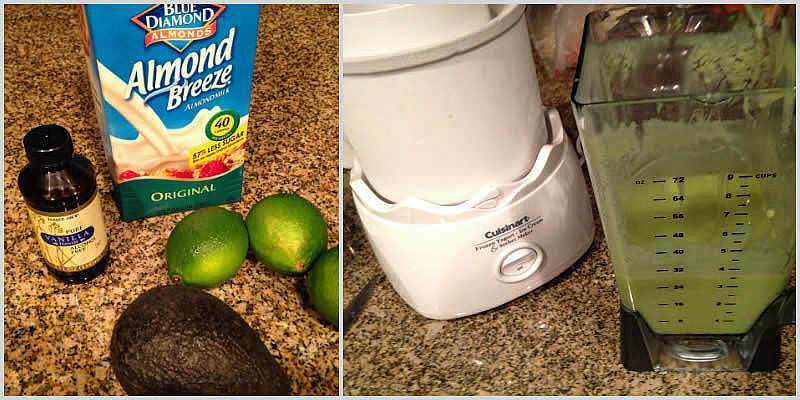 Mix 1 to 2 tablespoons of cocoa powder with the avocado first then add the other ingredients but omit the lime. Adjust the sugar amount to your preference. Warm some natural salted peanut butter till runny. Drizzle it in the ice cream the last 30 seconds of churning. Add two very ripe bananas, omit the lime, use very little sugar if any, and blend. Add a cup of frozen wild blueberries the last 30 seconds of churning. Simply replace the lime juice with lemon juice. Omit the lime, use less sugar, and add 2 teaspoons of vanilla and crushed vanilla bean if desired. The possibilities are endless since just about any ice cream flavor can be converted into dairy free avocado ice cream. 1 cup Haagen-Dazs Vanilla has three times the calories! (540 Calories, 22 grams of saturated fat, and 42 grams of sugar). This is related to avocado, but not ice cream. I discovered that putting guacamole on a Subway sub was just as good as putting mayonnaise on the sandwich. I did this the other day. I ordered a veggie patty sub. Avocados can be healthier than mayonnaise, since it is a whole food, whereas mayonnaise is not. You can get Subway to put Avocado on? It’s an extra cost though. This looks great! How do I pin this recipe? Thanks, Pinterest has a browser add on, which is what I use. 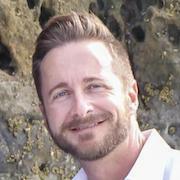 then you can just right click on any photo to pin it. LOL–Ok, I’m sure it works great, but if I don’t have an ice cream maker, I sure as hell don’t have liquid nitrogen sitting around! I wonder if you could freeze the avocados in advance and make it the same way you make frozen banana ice cream. I will be trying this recipe out–sounds amazing. Yeah, that’s sort of what I was thinking. You could maybe freeze half the almond milk in ice cube trays and use half as liquid to make it a bit creamy. I do have an ice cream machine, btw–I think I’ll try it that way and not risk getting frostbitten with the liquid nitrogen.